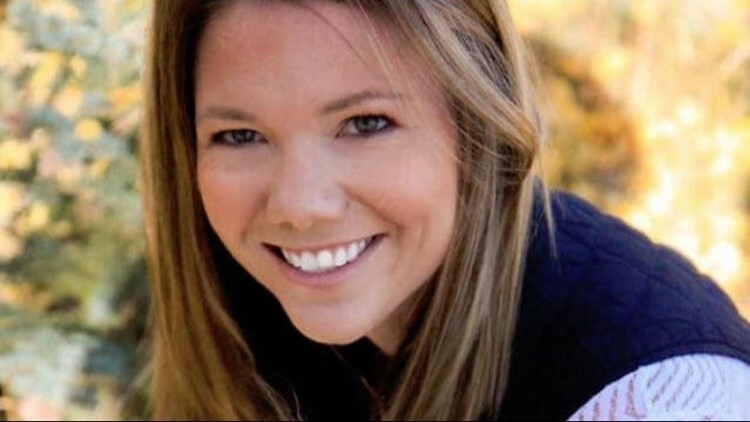 Kelsey Berreth, 29, was last seen in a Colorado grocery store on Thanksgiving Day. Kelsey Berreth, 29, was last seen Nov. 22 at a Safeway grocery store in Woodland Park, Colorado, East Idaho News reported. Berreth’s mom called police on Nov. 25 and officers conducted a welfare check at her residence. When police arrived at her home, she was not there.